experiences over and over again, leaving lasting impressions. It’s a whole lot of flavor in a little bottle. 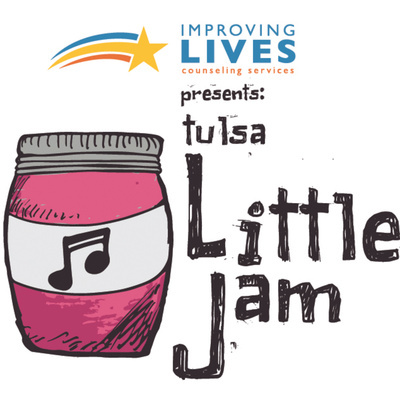 The latest episode of Tulsa Little Jam, featuring Eric Himan!! The latest episode of Tulsa Little Jam, featuring Smoochie Wallus!! The latest episode of Tulsa Little Jam, featuring Jeremiah Kerby! The latest episode of Tulsa Little Jam, featuring Grazzhopper! The latest episode of OilFire's Tulsa Little Jam, featuring Alexis Onyango! 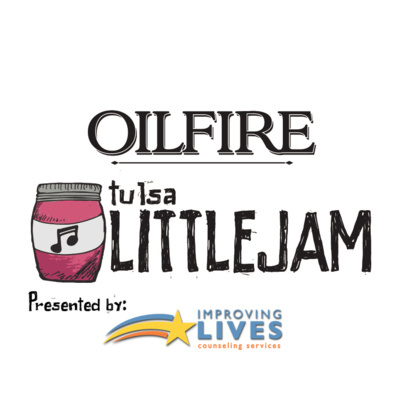 The latest episode of OilFire's Tulsa Little Jam, featuring Cliffdiver! The latest episode of OilFire's Tulsa Little Jam, featuring Weston Horn & The Hush! The latest episode of Tulsa Little Jam, featuring Nightingale! The latest episode of Tulsa Little Jam, featuring Casii Stephan & The Midnight Sun. This episode of Tulsa Little Jam features 'The Brothers Moore', a straight-up rock 'n roll sensation. The latest episode of Tulsa Little Jam featuring 'Roots of Thought', a smooth mix of indie/psych/pop. This new episode of Tulsa Little Jam features Dane Arnold & The Soup, a mixture of smooth soul and classic rock. The premiere podcast episode of Tulsa Little Jam, a new live music and talk show to showcase the explosive and exciting music scene in Tulsa, Oklahoma. This episode features Branjae, an incredible musician and performing artist who deftly mixes blues, funk, soul, and jazz into an electrifying experience.